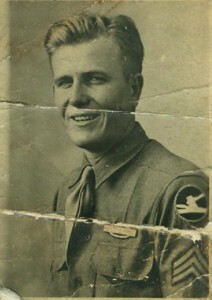 WW2today.com is a site that might be of interest to some of my readers who have been following my posts based on Dad’s letters from seventy years ago. With this link you can sign up to get a daily email of what was happening in the world seventy years ago during the war. The photographs on the site are professional quality. Some are fairly graphic, showing death and destruction. I may borrow a photo from time to time if they connect with what Jim describes in his letters…. Following my father’s letters day by day gives me a broader understanding of a history he is living that had not yet been described in history books. I want to honor him as I share the book and comment on the letters in the posts. I also pay tribute to Irene who saved all the letters. While her letters to him did not return from Europe, what she wrote represented a life-line for Dad, anchoring him to a world he had to leave behind for the grim and stark landscape of cold snow and bloody battle. On this day seventy years ago, Jim is still somewhere in Germany, near or in the Ardennes forest and, very likely, hunkered down in a slit trench looking out at the German lines. He Wrote Her Every Day, a novel based on a WWII soldier’s letters to his wife back home, is available for purchase on Amazon.com. 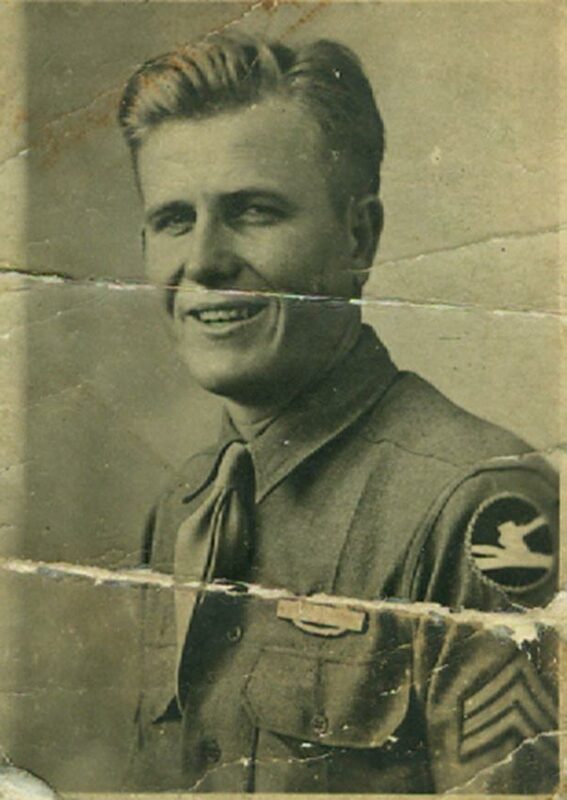 This entry was posted in WW2 and tagged book, first-person account WW2, Gail Lindenberg, soldier's letters WWII, US history, World War 2, World War II, WWII on March 5, 2015 by XLindy. Find us on Facebook .